Since I am still learning my way around manips, I have been playing a little with photoshop lately. 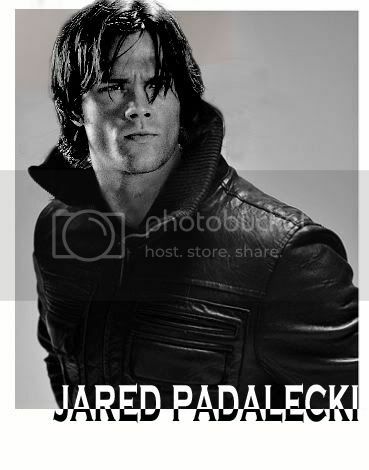 :) And the end result were these two Jared pictures. Disclaimer: I don't own anything. This is just for fun. WOW! I love the 2.!!!! Awww, thank you so much!!! *heart* So glad you like it. You should make art more often. I love these. Both are great. But i really like the first one. You did a really good job!!! marvelous babe my fave the first with the long hairs. ne and photobucket not friends. you send me the manips by mail please? And thank you so much! Glad you like them!! omg.. i love the second one more then i love the original! LOl Same here. 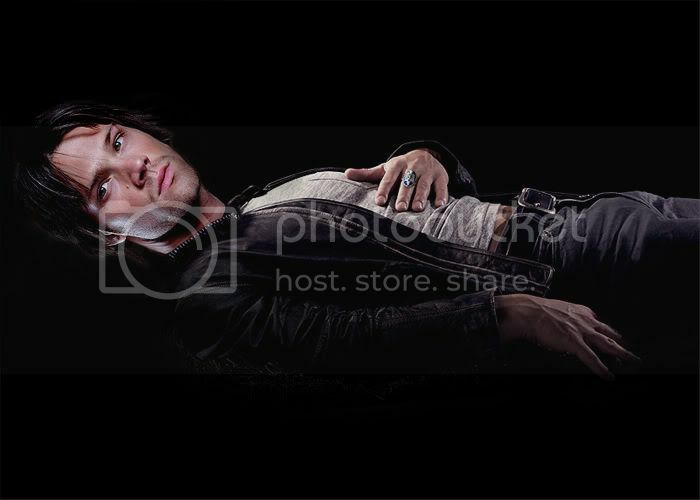 I am not big on the whole TVD vibe (no offense to anyone who likes it though) but as I saw the promo pic the only thing that went through my mind was "oh now that is a picture I would like to see of Jared" Yum. Anyway... thank you so much for this comment. :-) I am really glad you like it. And I whole-heartily agree!!! He needs to wear leather more often!!! No, thank YOU for leaving feedback!! :-)) Glad you like them.